It was the first outing for my Gitzo carbon fibre tripod too. A great new toy that’ll make travelling with the tripod a lot easier. 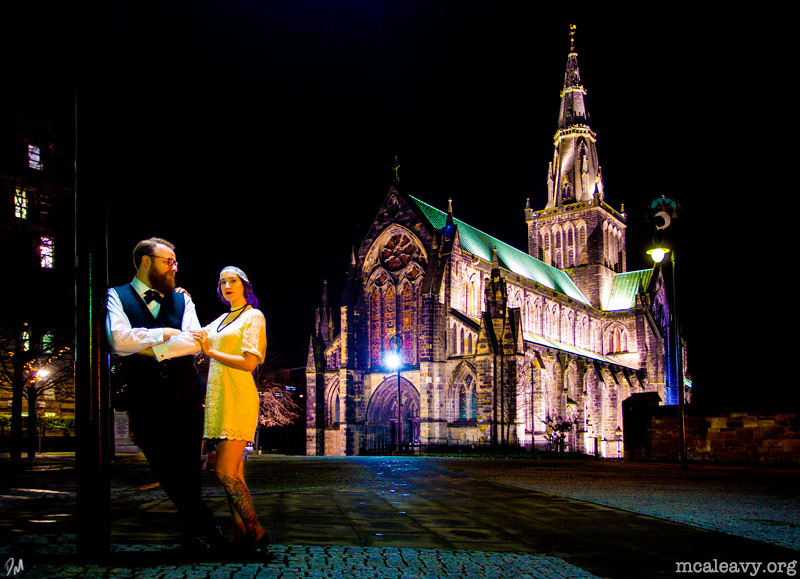 Great photo – almost looks as if the Cathedral is a painted backdrop and the couple are on a stage – wonderful lighting.